As founder and head coach of DaybyDay Coaching, Ben Day brings his 20+ years of experience racing professionally and coaching of athletes, from beginners to the World Championship level, cyclists and triathletes. With success across an international stage, Ben and DaybyDay Coaching is focused on helping athletes achieve their optimal performance utilizing scientific knowledge, real world experience truly at all levels and strong connections with our athletes. 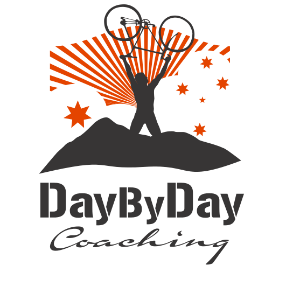 Inspired by a desire to deconstruct the experience garnered from a professional career and scientific knowledge gained through education, DaybyDay Coaching was created to share this knowledge and help endurance athletes achieve their goals. Success. Coach Benjamin Day has been notified of your message. To hire Benjamin Day as your coach, select the coaching service that is right for you.